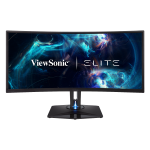 ViewSonic has just released two ELITE series gaming monitors each with very different price points. 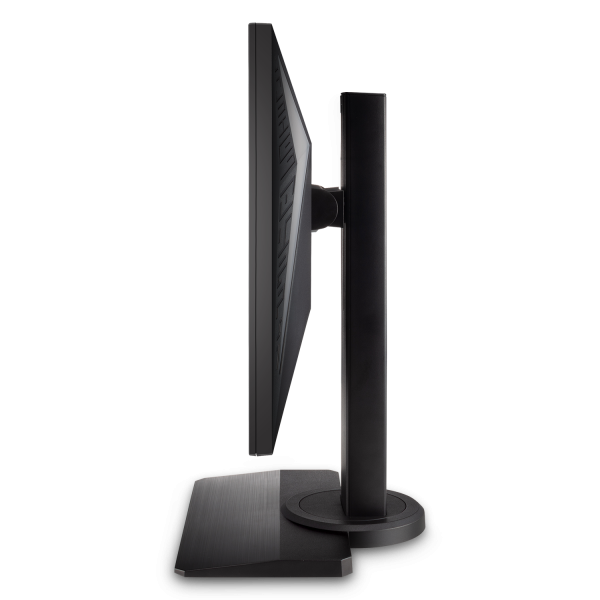 The XG240R and XG350R-C gaming monitors are designed with a minimalistic aesthetic and gamer-centric design. 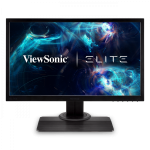 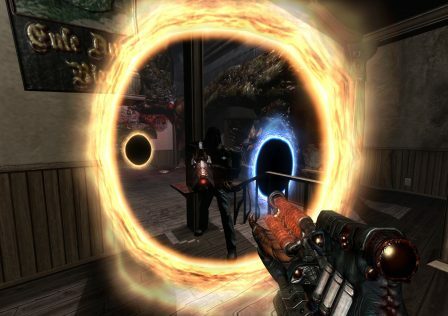 ViewSonic ELITE will deliver next-level gaming products that fit the needs of today’s multifaceted gaming community. 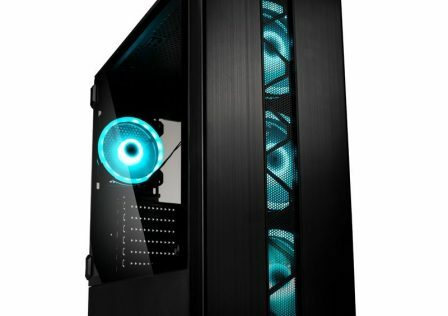 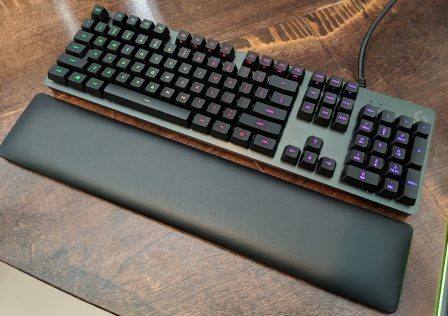 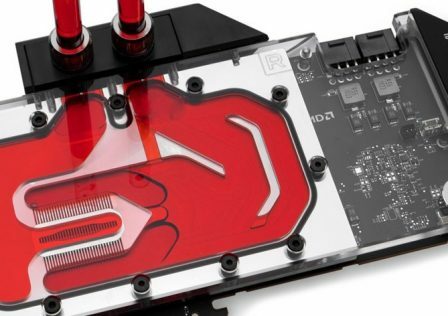 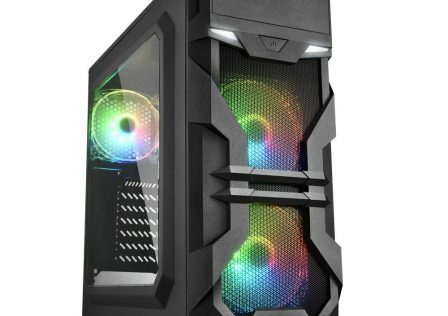 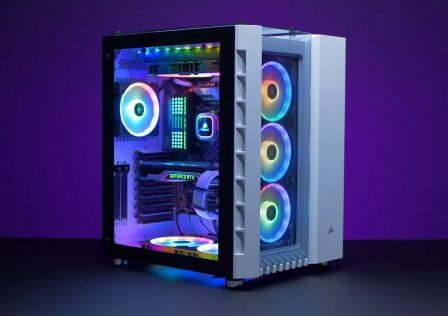 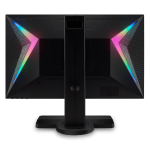 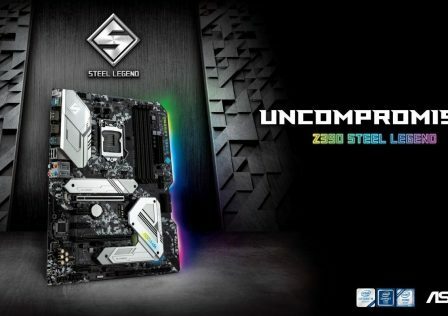 The design of each monitor will feature customizable RGB lighting on the back bezel which can be controlled via software which can be used to sync color profiles and effects to other RGB enabled components. 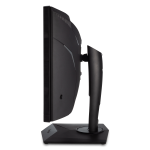 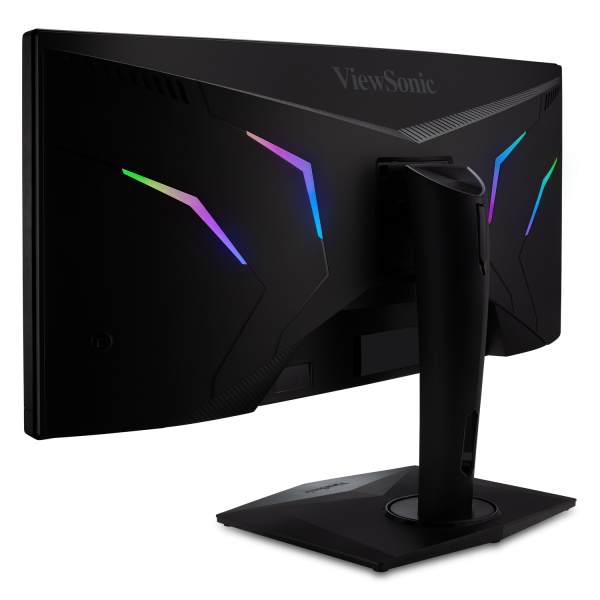 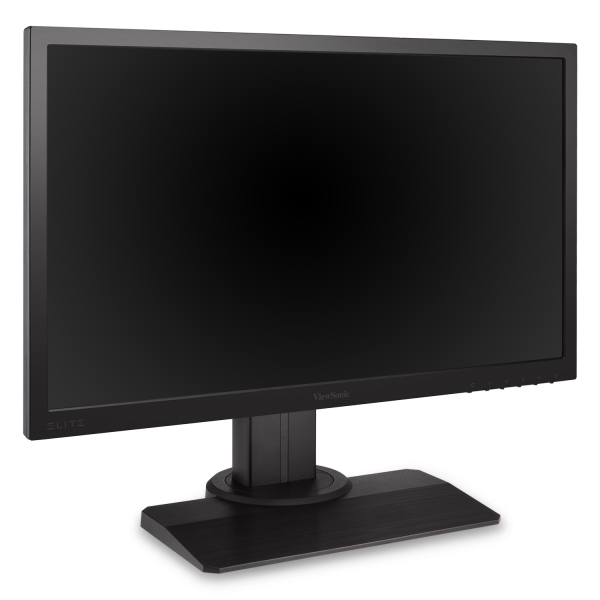 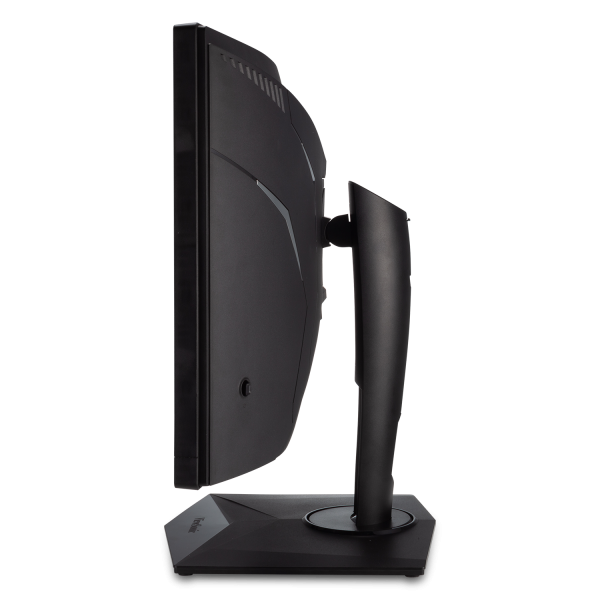 The ViewSonic XG240R is the cheaper of the two units and is the first 24-inch monitor under the ViewSonic ELITE sub-brand featuring customizable RGB integration. 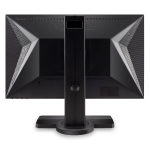 The XG240R gaming monitor features highly responsive specifications giving it an edge as a good candidate for competitive esport tournament-level performance. 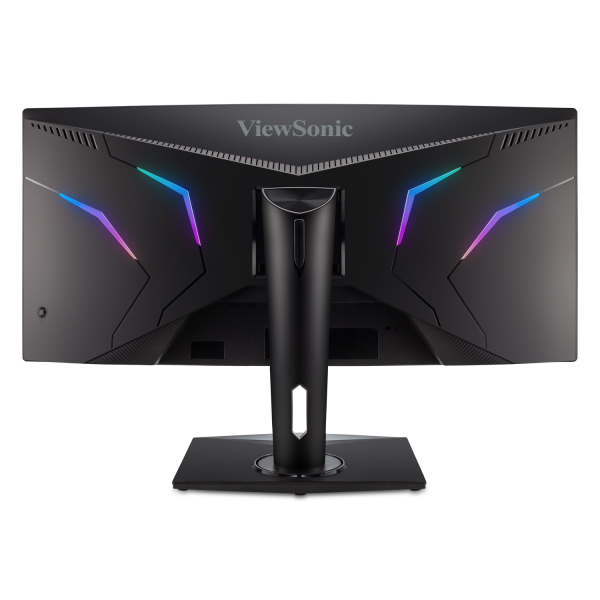 Along with the 1080p resolution, the panel is backed by a 144Hz refresh rate and a 1ms response time which also features AMD FreeSync anti-tearing technology, ensuring a captivating gaming experience. The ELITE XG350R-C 35-inch monitor is the big brother to the XG240R and costs quite a bit more as well. 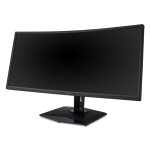 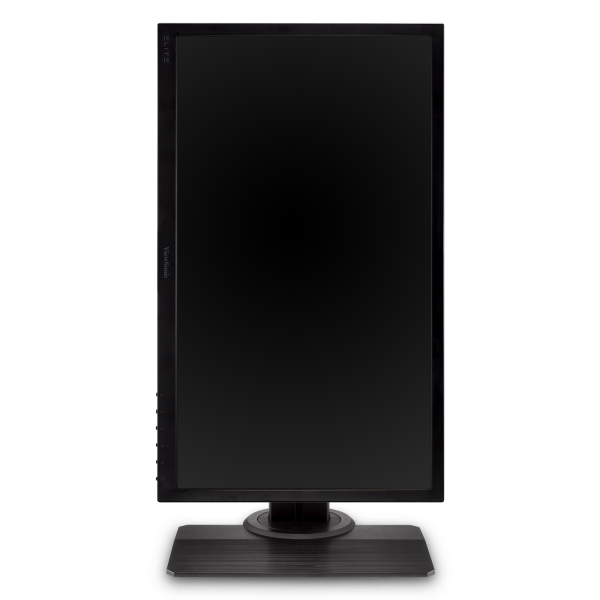 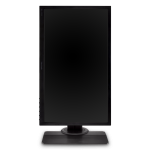 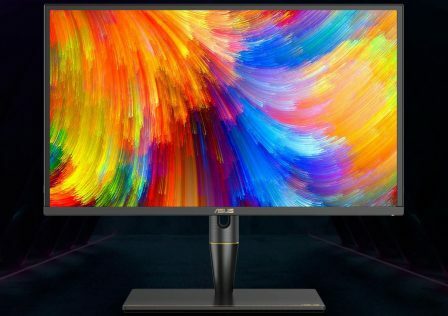 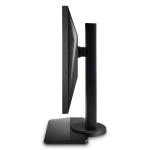 The new monitor boasts an ultra-wide curved screen over a WQHD resolution (3440×1440). 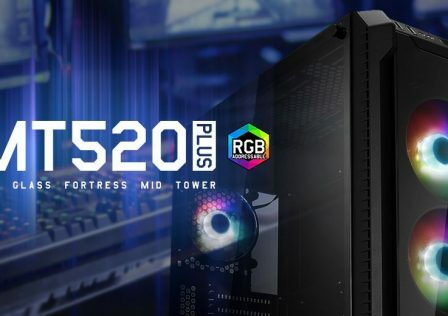 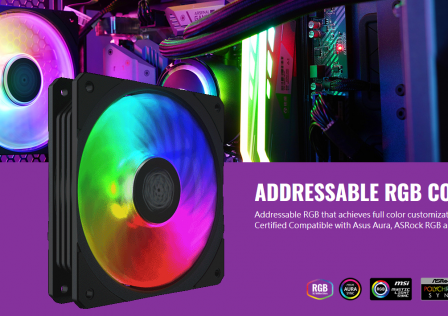 Like its little brother, the ELITE XG350R-C features customizable RGB lighting on the back panel and features all the same technologies such as AMD FreeSync anti-tearing technology. 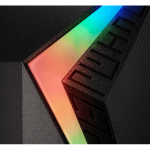 The XG350R-C also comes with proprietary SonicExpert sound enhancement technology, offering a completely immersive gaming experience from audio to visuals. 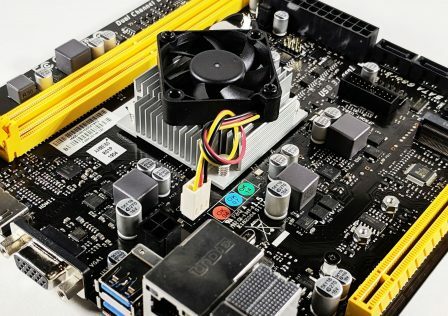 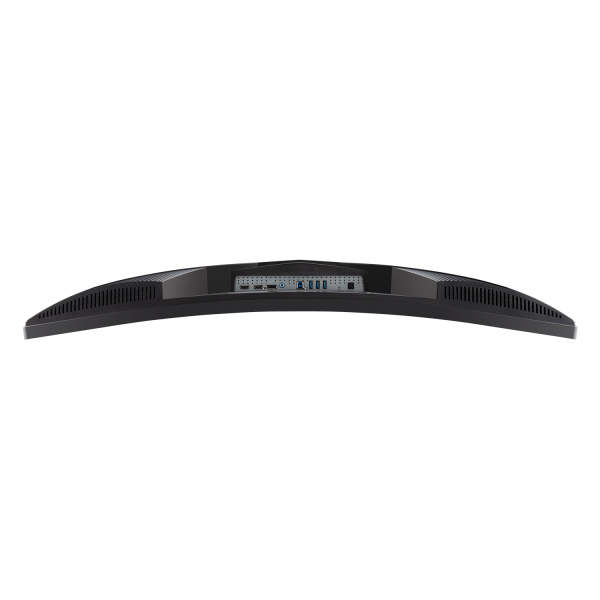 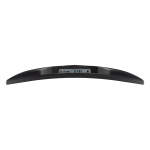 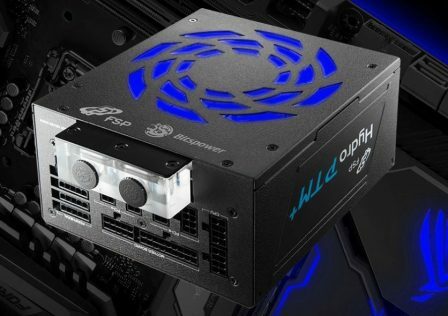 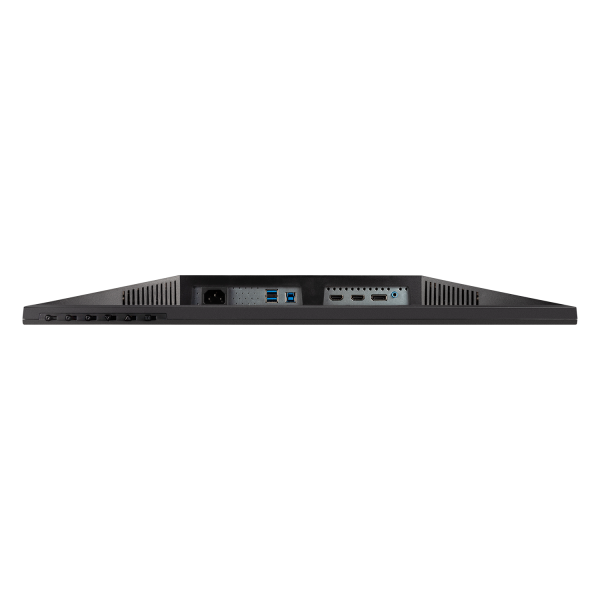 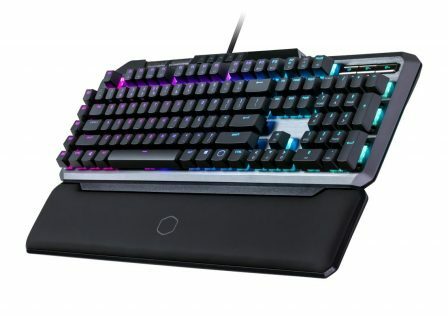 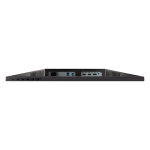 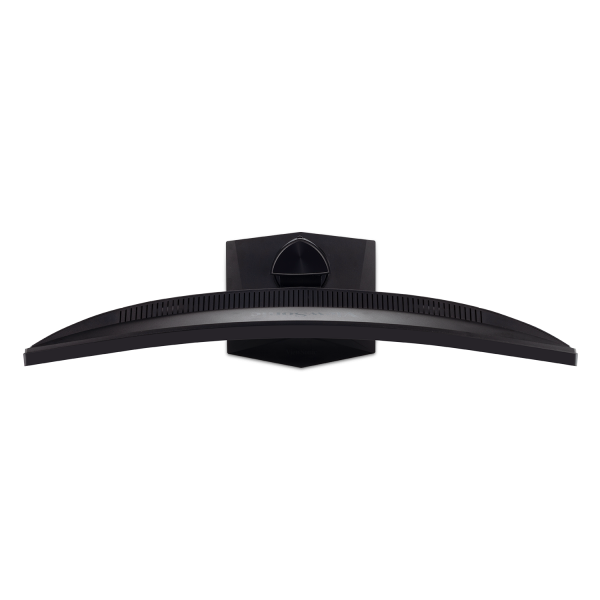 Connectivity for both monitors is provided by both HDMI and DisplayPort connectors as well as a couple USB 3.0 inputs for RGB lighting control. 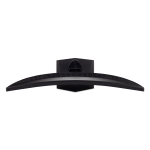 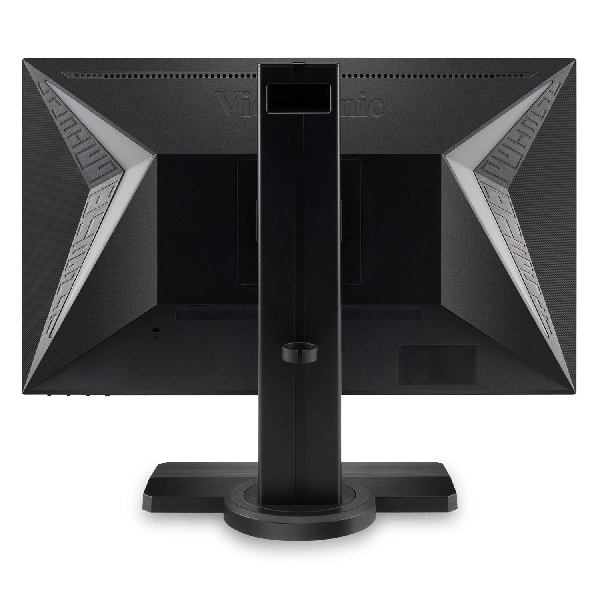 Each monitor has the ability to lift, tilt, and rotate on its stand.